Brulian <3. . HD Wallpaper and background images in the Brooke and Julian club tagged: brulian brooke davis julian baker one tree hill. 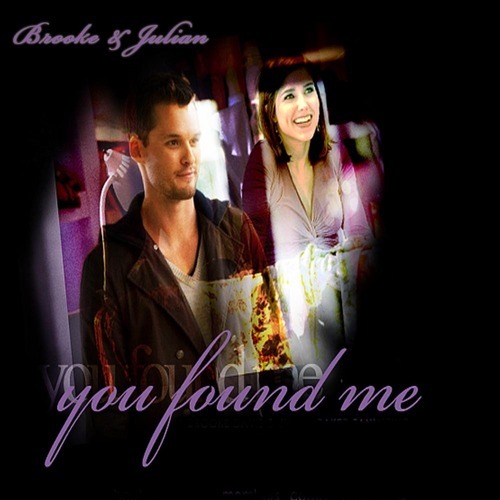 This Brooke and Julian photo might contain signo, cartel, texto, pizarra, letrero, retrato, tiro en la cabeza, primer, headshot, primer plano, en la cabeza, and closeup.